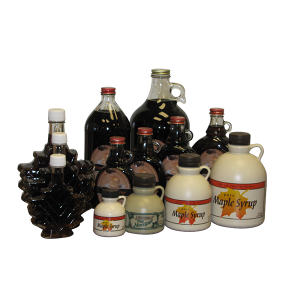 Welcome to Sterling Maple, the sweet world of southern Michigan maple syrup and local wildflower honey! If you’re looking for a one-stop shop for both of these delicious natural sweeteners, look no farther! 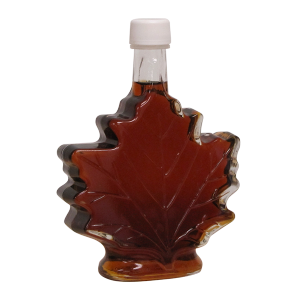 Our syrup is tapped nearby from our maple woods in Marcellus, Michigan then boiled and filtered carefully here at Mendon, Michigan to ensure a quality that will not disappoint you. 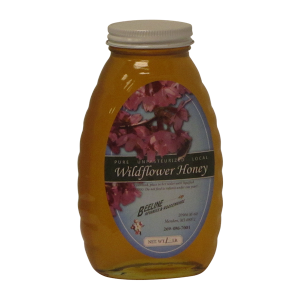 Imitation syrups cannot compare to our local honey or maple syrup—not too light, not too dark, not too runny or tasteless—God knew what He was doing when He provided us with these healthy, all-natural sweeteners! Here the trees and the bees are our friends and partners! Here the maple woods in March and the beehives in August drip their sweetness! 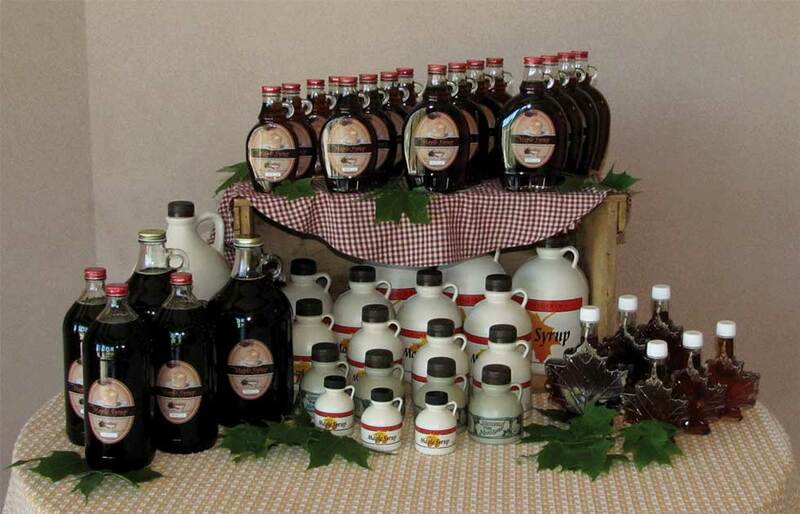 Here in winter we sip hot tea with honey and fork in fluffy pancakes laden with pure Michigan maple syrup! Here we labor with God, His gifts and His weather patterns and worship His goodness and order! 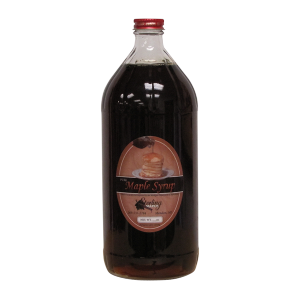 Try our Michigan maple syrup in your sticky buns! Substitute some of the sugar in your homemade breads with honey or maple syrup! Drizzle it on ice-cream, yogurt, or fresh fruit! Mix with cream cheese and peanut butter for a perfect fruit dip! Surprise friends with a unique delectable flavor in baked beans or as a ham glaze! Your creativity and experimentation is the limit! 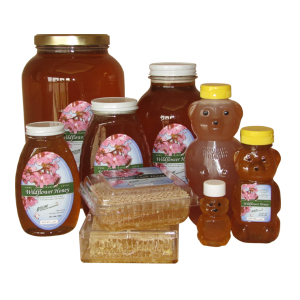 View our website here and order directly for prompt and safe shipment or stop by our store 8 miles west of Three Rivers, Michigan and only 25 miles south of Kalamazoo, Michigan for a compete array of sizes both of honey and maple syrup. We even carry honeycomb and maple sugar for those who want a special treat. Have a friend with a sweet tooth? 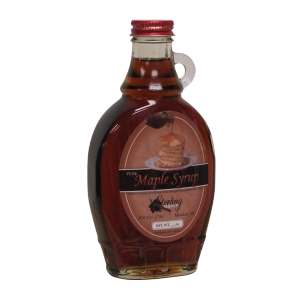 Our Michigan maple syrup and honey is sure to please!